Found one file extension association related to Security Center and 1 file format developed specifically for use with Security Center. 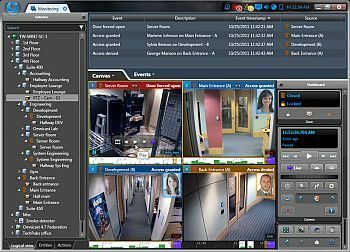 Security Center is the unified security platform from Genetec that blends IP security systems within a single intuitive interface to simplify your operations. From access control, video surveillance, and automatic license plate recognition to communications, intrusion, and analytics, Security Center empowers your organization through enhanced situational awareness, unified command and control, and connectivity to the cloud. If you need more information please contact the developers of Security Center (Genetec Inc.), or check out their product website.